There are a number of ways that cosmetic companies try to gain a competitive edge for oily skincare treatment. One of the most common strategies is for companies to compete against each other to provide you with the absolute best products available on the market. 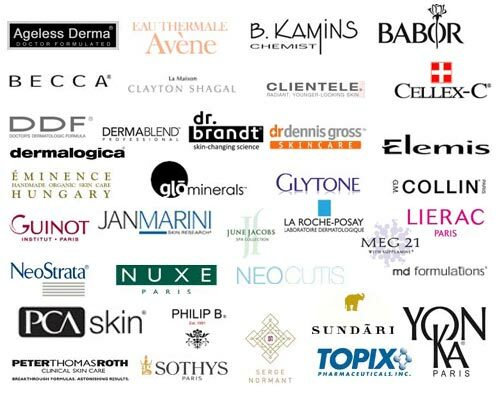 Amazingly enough, this global company vs. company competition has been the catalyst for the creation of several fabulous oily skincare products. However, although there are thousands of products that promise to eliminate oily skin, very few actually live up to their promises to provide long-term results. Here are a few suggestions for products that have proven successful for oily skin treatment. Astara Blue Flame Oil-Free Moisturizer provides oily skin with the proper moisture balance while controlling excess oil and preventing clogged pores. B. Kamins Oily to Normal Starter Kit offers a complete line of products that work to balance the skin, leaving it fresh and oil-free. DermaNew Microdermabrasion Acne & Oily Clarifying System is designed to provide your skin with a gentle, yet thorough, resurfacing. Able to polish and refine as it treats, this product has the power to decongest the surface of the skin as it diminishes the appearance of post-breakout discoloration. When used regularly, this powerful product has the capacity to prevent future breakouts. Glytone Normal to Oily Skin System Kit Step 1 with Mini Peel is specially formulated for use on normal to oily skin types. This kit is ideal for gifting, traveling, or just stocking up on your favorite products. These products are enriched with small amounts of glycolic acid, an ingredient that works to smooth slight imperfections of the skin. Cellex-C Sea Silk Oil-Free Moisturizer 60mlC - The primary benefit of this product is fresh, vibrant-looking skin that is soft to the touch. An excellent moisturizer for normal, combination, or oily skin, Cellex-C is potent enough to yield immediate results, yet is gentle enough for use on even the most sensitive skin. Effects are instantaneous, and they become even more apparent at the four to six-week mark. Cellex-C Sea Silk Oil-Free Moisturizer is appropriate for both men and women.